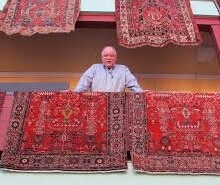 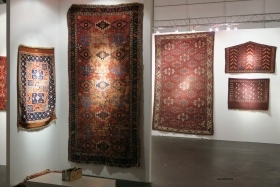 The rug lapin active online marketplace for buying and selling Antique Tribal Rugs, Oriental Carpets & collectible textiles. 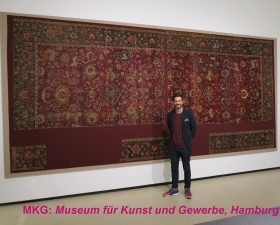 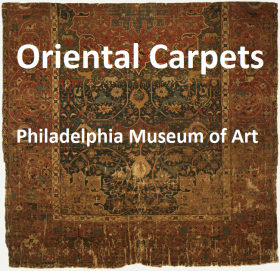 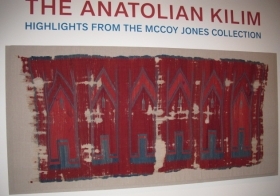 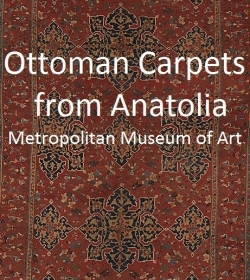 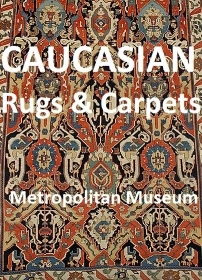 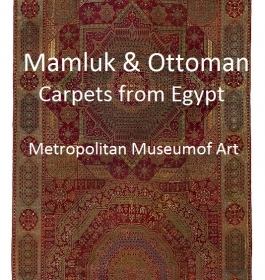 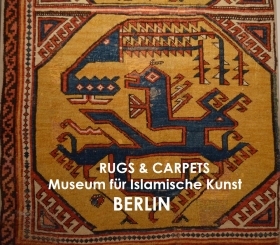 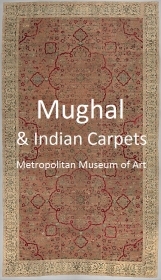 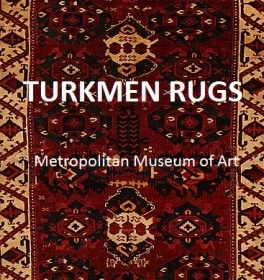 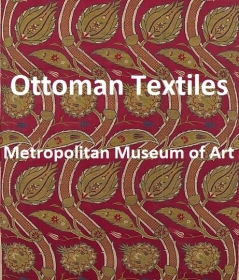 Check in here for a growing collection of photo compilations of rugs, carpet and textiles from museum and private collections. 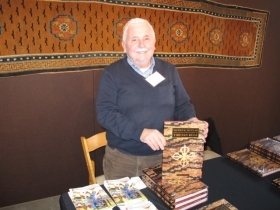 active since October, 5, 2007. 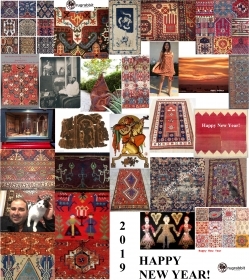 Happy New Year and a prosperous 2019 from everyone at rugrabbit.com! 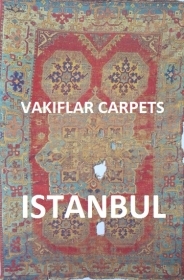 price: click the link above to view. 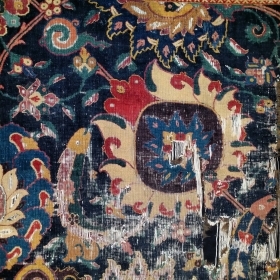 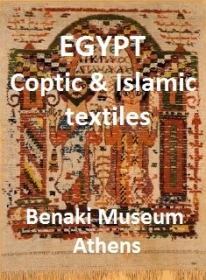 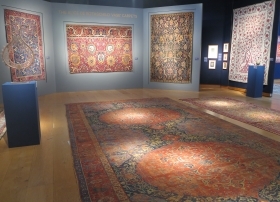 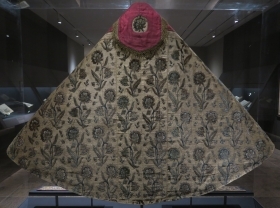 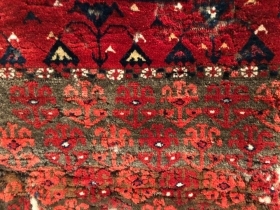 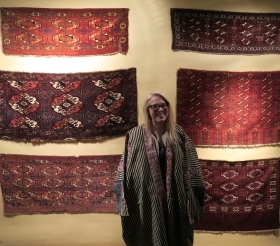 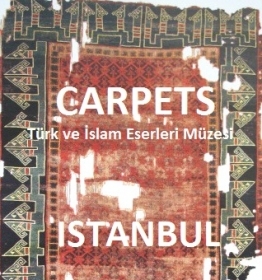 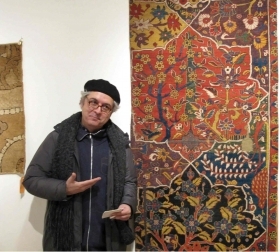 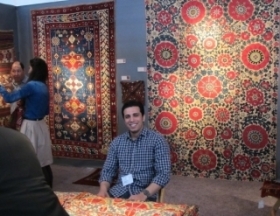 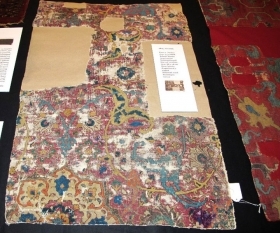 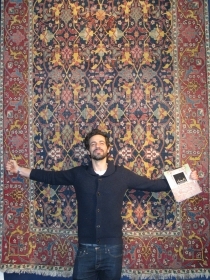 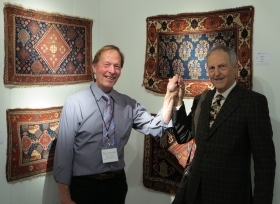 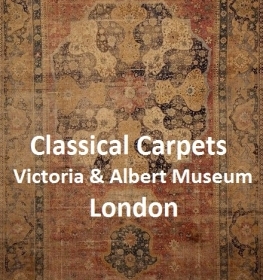 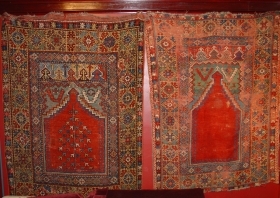 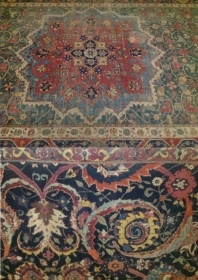 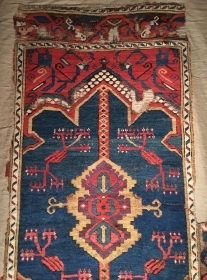 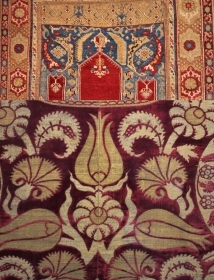 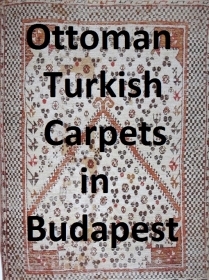 Some images of larta, London Antique Rug and Textile Arts fair, 2012 courtesy of Seref Ozen! 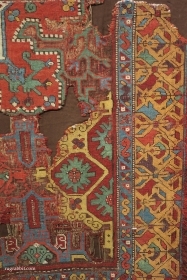 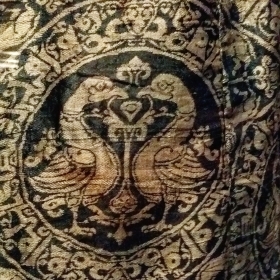 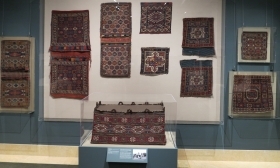 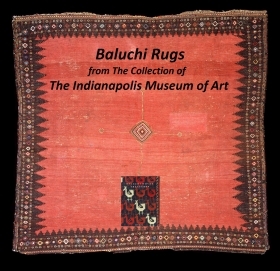 price: The following pieces constitute Baluchi weavings published online by the Indianapolis Museum of Art. 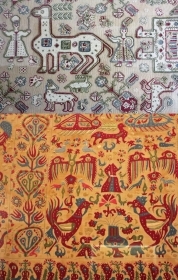 The majority are from the Boucher Collection. 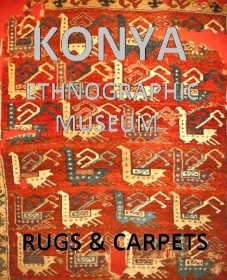 Most but not all of these have been published in 'Baluchi Woven Treasures'. 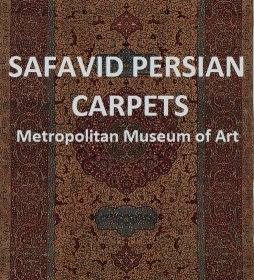 They are compiled here for the enjoyment of all Baluchi lovers. 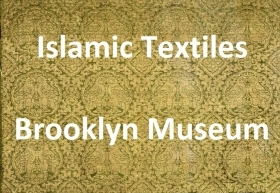 click the link above to view.